Friday, August 3, 2017 – Makati — Our company, Ten Elleven Manila donated at least one hour of our annual salary to the Children’s Hour Philippines Foundation, Inc. as part of the One Hour Campaign program. The beneficiary of this campaign is Pangarap Foundation (Reach for the Sky Project) based in Pasay, Manila. Our next project will focus on educating the boys with knowledge on today’s technology by providing computer literacy training sessions where each of our employees would give one hour of their time and talent to teach the boys with basic skills and knowledge in computer fundamentals, data encoding and application of computer programs (such as Microsoft Word, Excel, Powerpoint, etc.) in their daily activities. We received this personalized card from the boys of Reach for the Sky project (see image below). Hoping to see you soon in our educational training activities! What is One Hour Campaign? 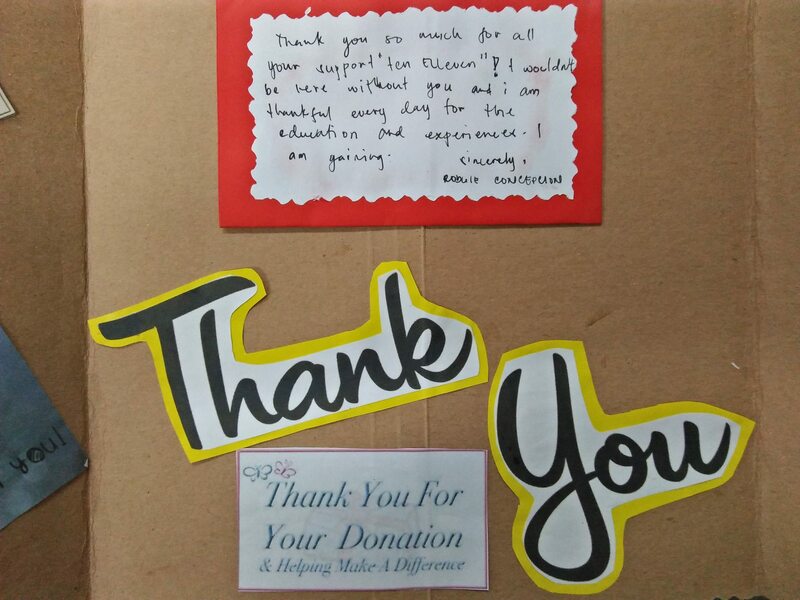 One Hour Campaign program is a fundraising project by the Children’s Hour Foundation, in partnership with Ten Elleven Manila Inc., where employees would give at least one hour of their annual salary or earnings once a year. 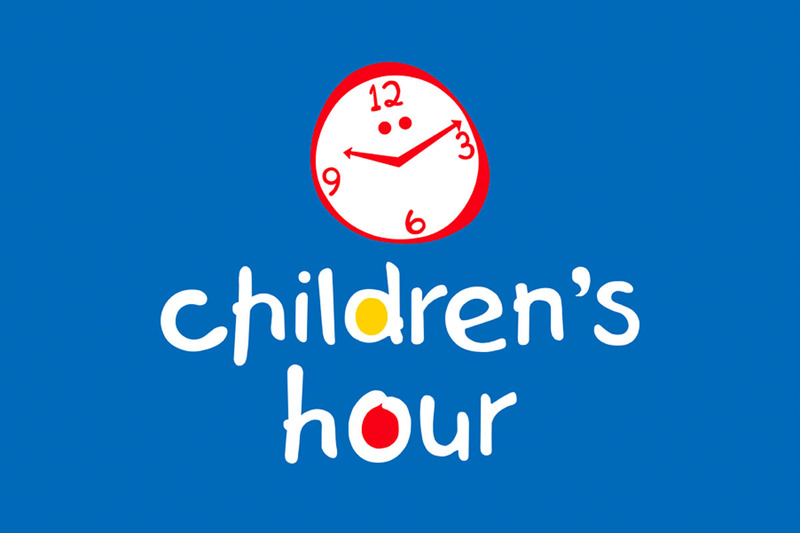 Children’s Hour Foundation is a fund raising, fund giving, and friends raising organization that supports projects on education, health & nutrition, and child welfare & development for disadvantaged Filipino children.